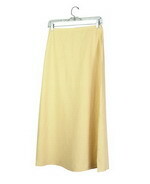 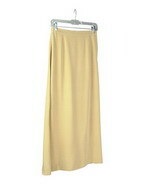 Womens' 100% Spun Silk Long Skirt, length: 38",(unlined). 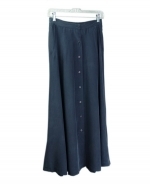 The Long Skirt Matches Its Jackets. 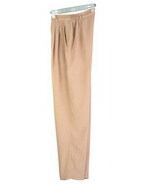 Womens' 100% Spun Silk Pull-on Pants. 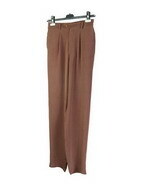 This Good Draping Pants Matches the Jackets In the Collection. 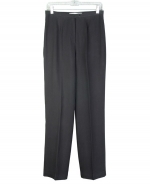 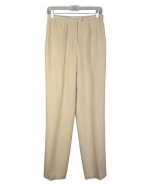 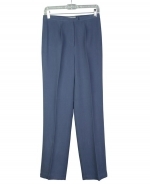 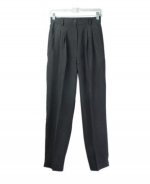 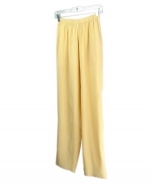 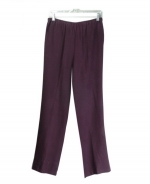 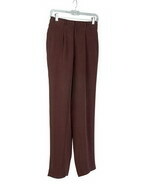 Ladies' washable silk trouser made in fine spun silk gabardine. 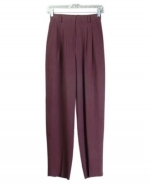 The trouser matches its silk shirt. 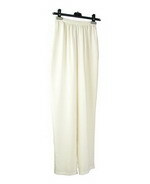 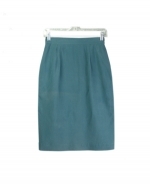 Women's washable 100% silk pants, skirts in straight shape and pleats design. 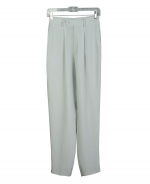 Crepe-de-chine silk pants, silk gabardine trousers & silk linen pants & skirt. 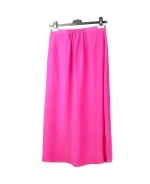 Sizes S(6) to Large Sizes XL (16-18) are available.